I mentioned recently how Twitter cards can help your blog work harder by showing large photo links on Twitter every single time someone shares your blog post. Because let's face it, photos on Twitter are more likely to be retweeted and shared than just text only tweets. 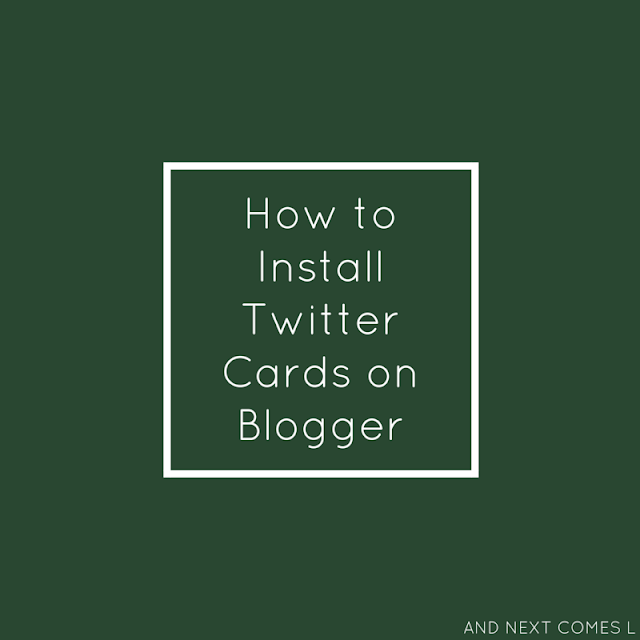 However, when I first tried installing the large summary Twitter cards on my Blogger template, I had trouble actually finding a tutorial that worked. Of course, there seems to be lots of tutorials to help Wordpress users, but so few for Blogger users. I tried two or three different ones with zero success. I finally found one that works, not just on my blog, but on Frugal Autism Deals as well. 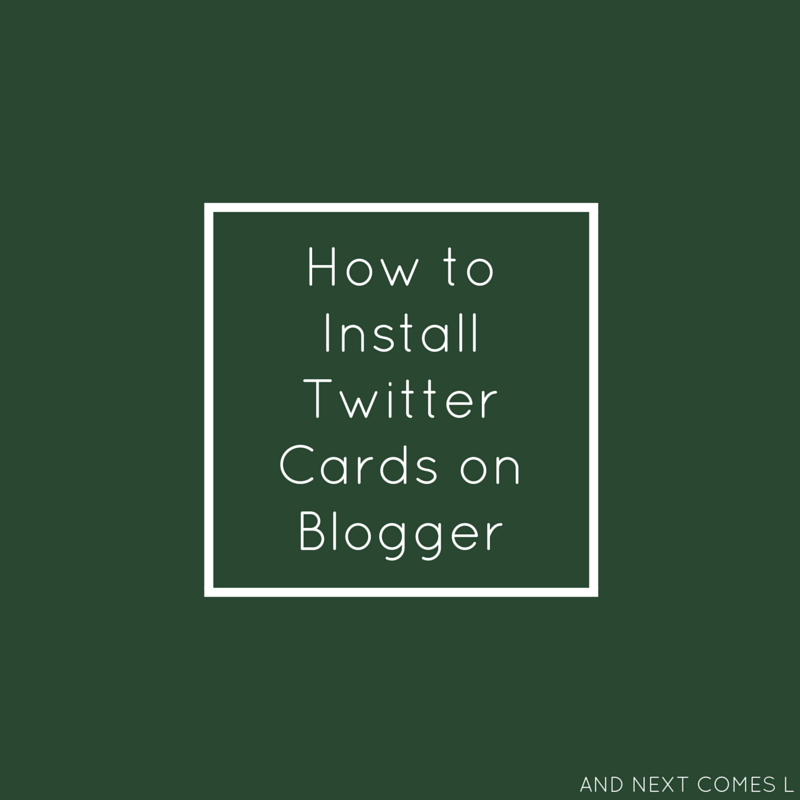 So here's how to install Twitter cards on Blogger. Important: Always back up your template before making changes to HTML. Find out how to back up your template on Blogger here. 1. Go to the Template section in the Blogger dashboard. 5. Replace the Twitter handle (highlighted in green) with your own handle. 6. Replace the images (highlighted in orange) with your own image URL. This image shows if the post doesn't have a photo in it.